your workload lighter and your marketing a lot more successful. arse. 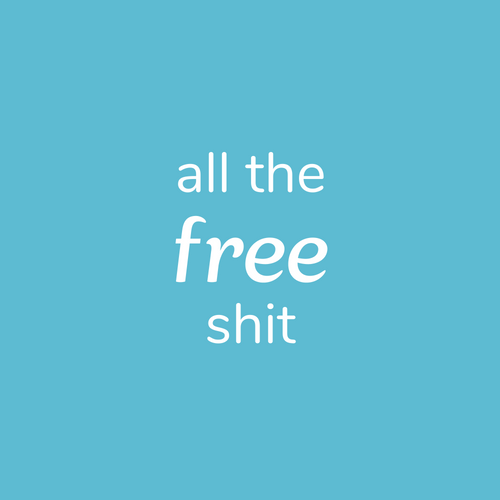 All 100% free and all yours forever. Email marketing is the most underrated weapon in your arsenal. You’re a salesperson! Don’t believe me? All the hashtags you need as a Tasmanian small business. Lots of free hashtags for Hobart small businesses. Getting your content just right changes how people see your business. Get your free size guide here.